The last word in Rust Inhibitor! CORROFINK is engineered with PTFE for ultimate protection against rust. CORROFINK is built using a “surface active” chemical process, forming and adhering a molecular “film” along of the surface of metal. Once applied, CORROFINK is the only corrosion inhibitor you will ever need, attacking existing corrosion and actually displacing moisture as CORROFINK reaches deep into the smallest areas to penetrate the base metal, and puts an end to rust and corrosion. Surface Active Rust Inhibitor - The chemistry is extremely “surface active,” allowing it to expand to cover exposed parts of the metal, while pushing water out at the same time. CORROFINK reaches deep into the smallest areas to penetrate the base metal and puts an end to rust and corrosion. Extremely Durable Rust Inhibitor - CORROFINK uses a chemical process known as “Adsorption”, bonding to metal at the atomic level, making CORROFINK extremely resistant. 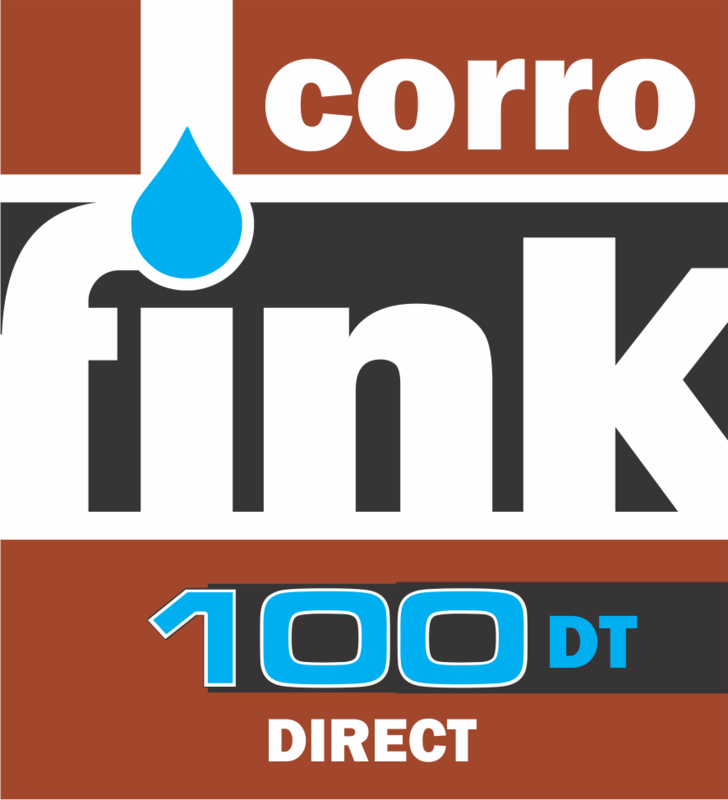 Extremely Long-Lasting and Effective Rust Inhibitor - CORROFINK contains no solvents, it does not evaporate. It sits on the metal, protecting it from rust for months or years. No Solvents, None - CORROFINK is 100% solvent free. This means we are one of the safest rust prevention compounds on the market. 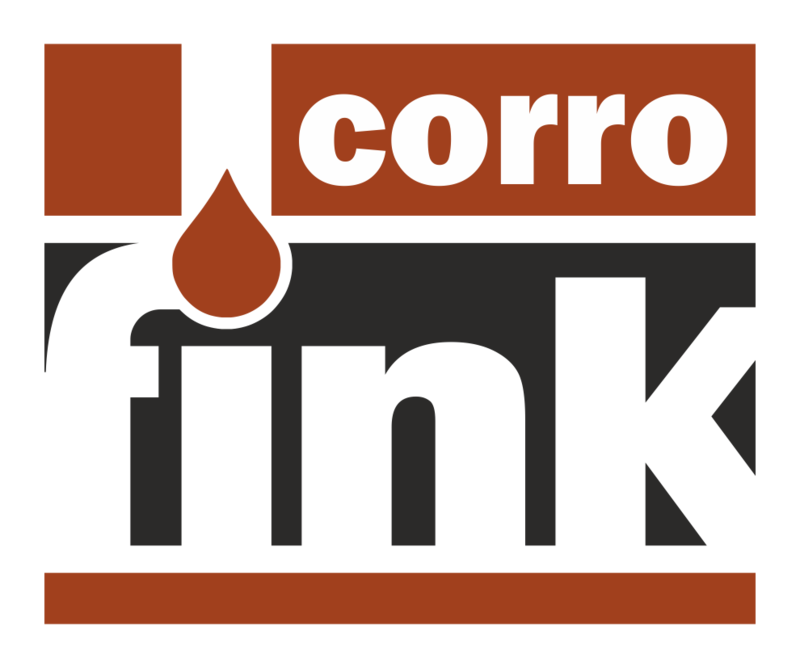 Combining preventing rust and anti-rust lubricant - CORROFINK actually acts a lubricant. When you consider how many applications for CORROFINK actually benefit from adsorptive lubrication, you’ll understand how powerful a feature this is when combined with a rust inhibiting product. Machined parts; Machine and Equipment maintenance; Battery terminals and electronics; Joints, fasteners and threads; Excavation and industrial equipment, wire ropes and chains, tools, nuts, bolts and more!